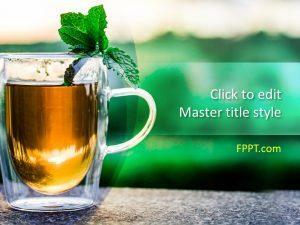 Free Cup PowerPoint Templates provide illustrations and images depicting cups which can be used for making presentations related to business, leisure, travel, tourism, restaurants, fine dining and a range of other topics. 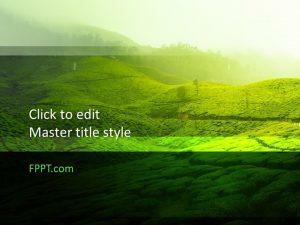 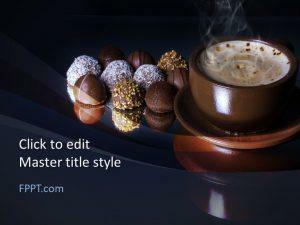 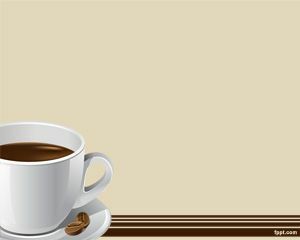 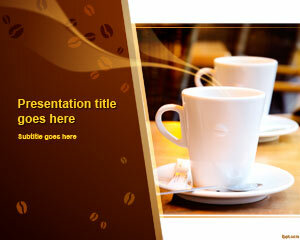 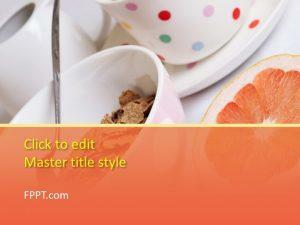 These free PowerPoint templates come with a relaxing brownish layout, depicting coffee mugs to symbolize relaxation. 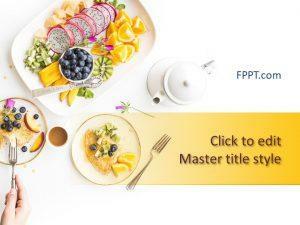 You can also use these free PowerPoint templates as single slides for alerting your audience about a break during an interval at a seminar, award ceremony or annual event.